State Police at Newport are looking for an unknown man who they say ate, washed his laundry, took a shower and stole an item at a home in Perry County earlier this month. 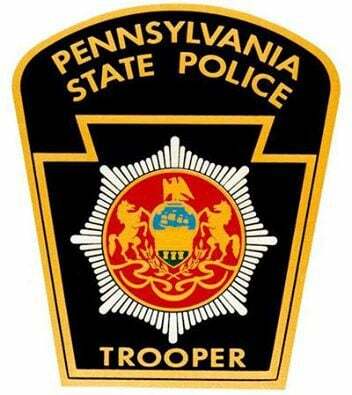 Police reported on Monday that the man entered the residence on Spring Road in Carroll Township about 1 p.m. April 3. The man drank orange juice, ate a bowl of cereal and washed his laundry, though he left his socks in the washer. The man also took a shower and stole an iPad. The man was seen on a “nanny cam” in the home and is described as white, about 6 feet tall, “very skinny,” about 40 to 45 years old and wearing only black underwear. Police said there was no forced entry seen at the home. Anyone with information is asked to contact police at 717-567-3110.